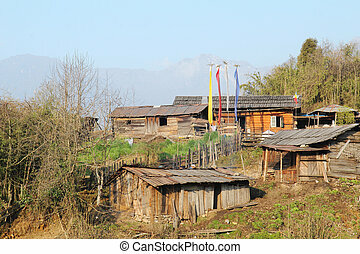 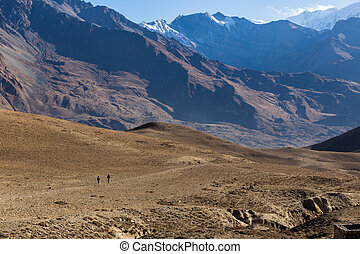 Hiking in himalaya mountains. 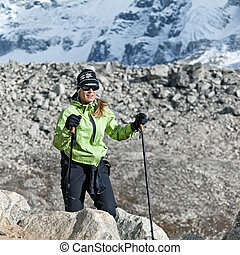 Young woman hiking in himalaya mountains in nepal. 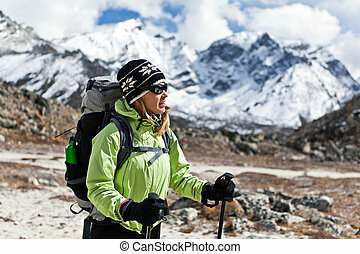 Young woman hiker hiking in Himalaya Mountains in Nepal. 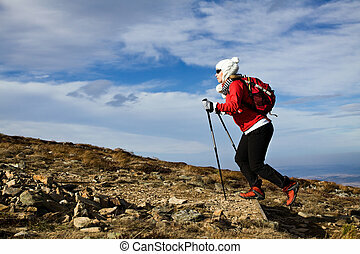 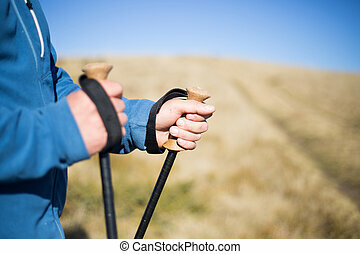 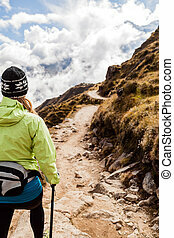 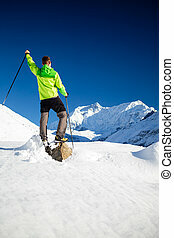 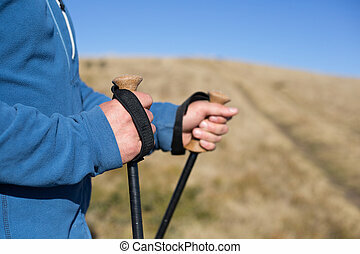 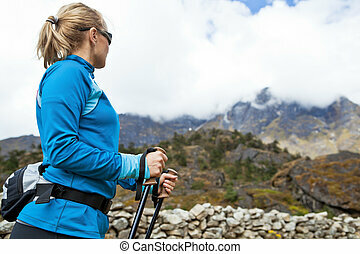 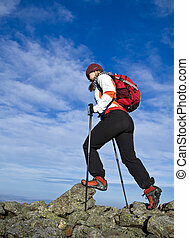 Trekking and nordic walking, exercising outdoors. 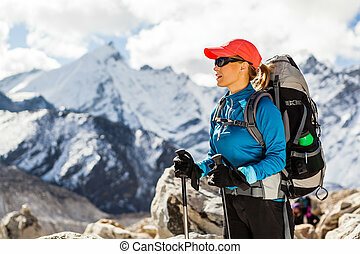 Young woman hiker hiking in Himalaya Mountains in Nepal. 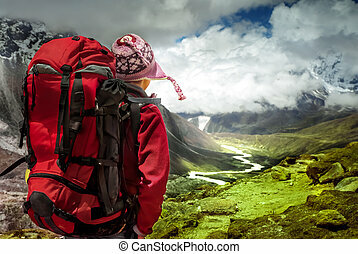 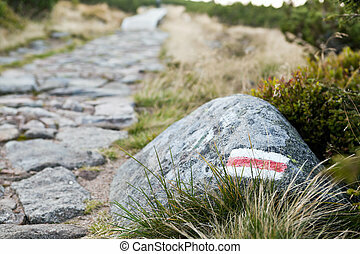 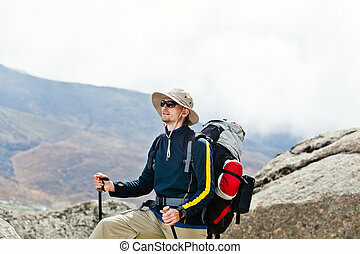 Trekking with backpack on rocky trail beautiful nature. 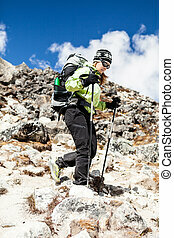 Young woman hiker hiking in Himalaya Mountains in Nepal. 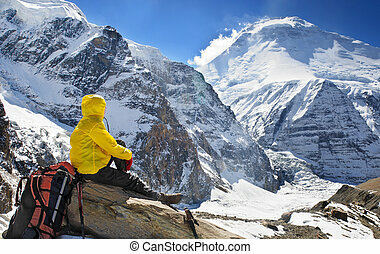 Trekking sport and fitness outdoors in high mountains Everest Nationa Park Khumbu glacier. 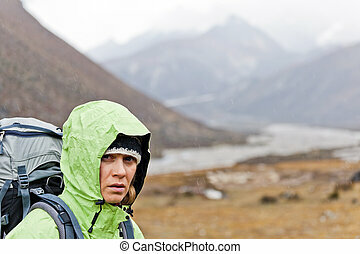 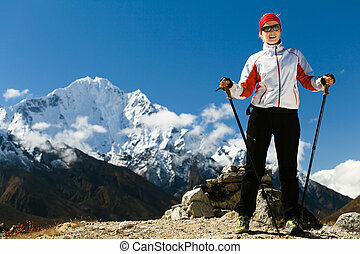 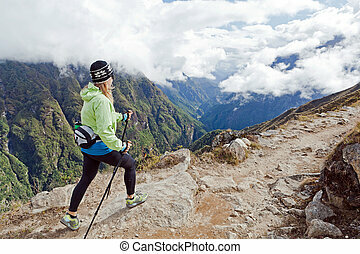 Woman hiker hiking in Himalaya Mountains in Nepal. 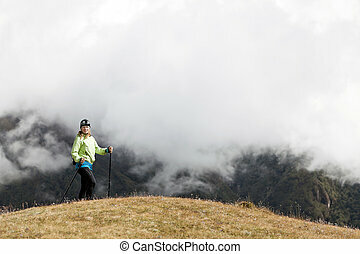 Young female nordic walking in high mountain, success and achievement outdoors in nature. 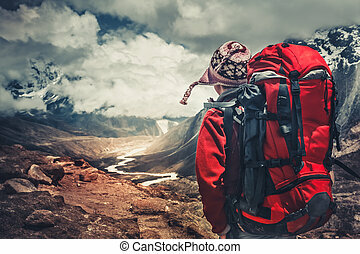 Adventure trekking in Asia. 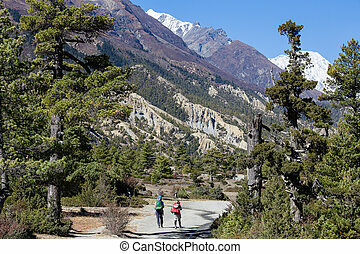 Couple hiking in Himalaya Mountains in Nepal. 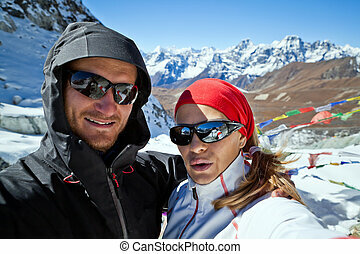 Man and woman doing self-portrait on Cho La pass 5420 meters. 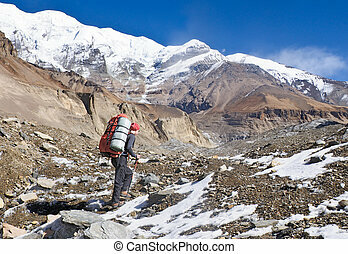 Man hiker trekking in high Himalaya Mountains in Nepal. 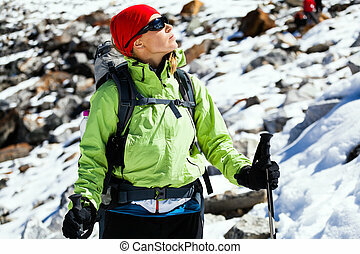 Happy hiking climbing in white winter or autumn beautiful inspirational landscape. 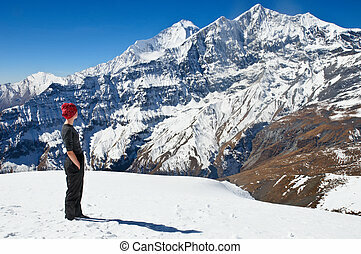 Annapurna peak in background. 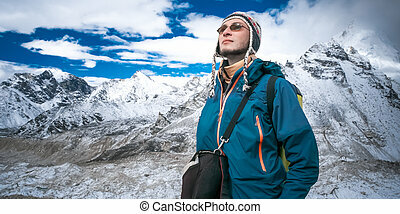 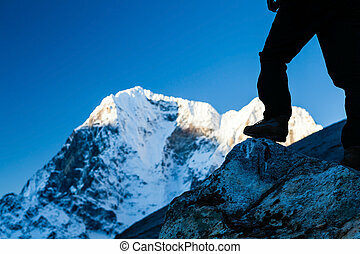 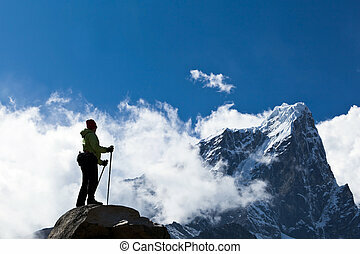 Man hiker trekking in high Himalaya Mountains in Nepal. 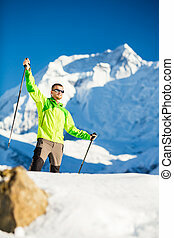 Happy hiking climbing in white winter or autumn beautiful nature. 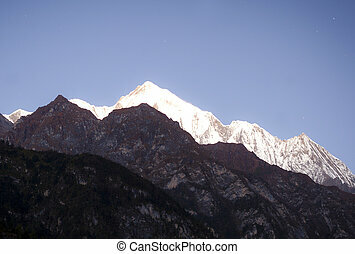 Annapurna peak in background. 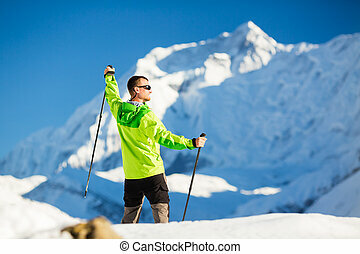 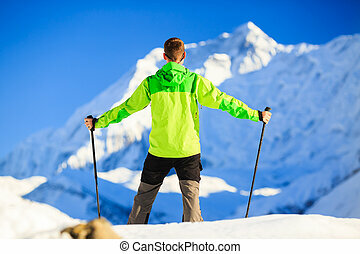 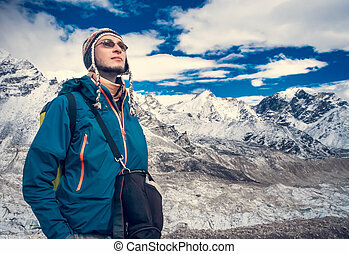 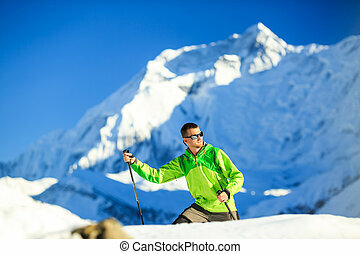 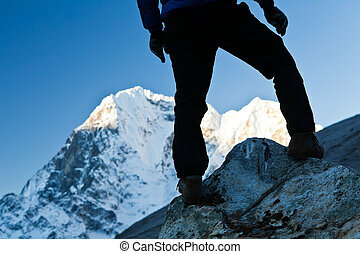 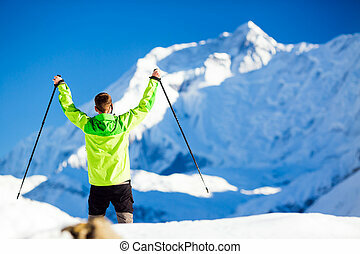 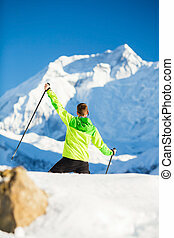 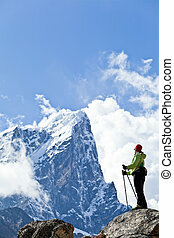 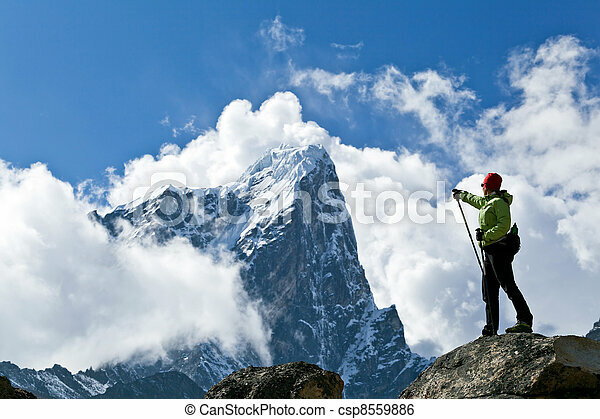 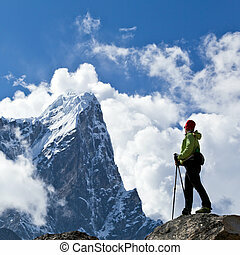 Successful Man Accomplish Hiker with arms outstretched in high Himalaya Mountains in Nepal. 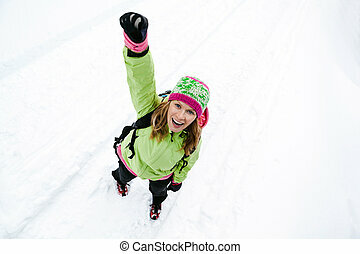 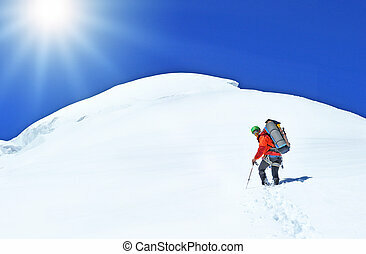 Happy hiking climbing in white winter beautiful inspirational landscape. 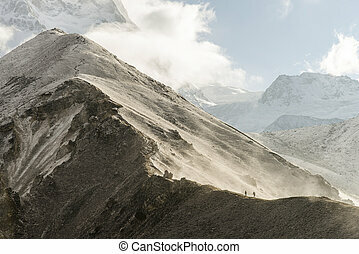 Annapurna peak in background.